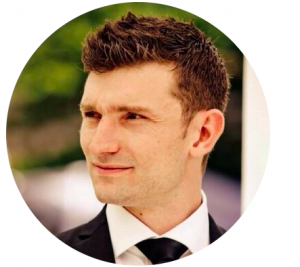 Brad Page has worked in the digital advertising industry since 2007 with most of his time spent at Ogilvy where he is currently a Partner of the media team and serves on the management team. The Red & Yellow Creative School of Business will launch a truly revolutionary Entrepreneurship in Action 10-week online course. 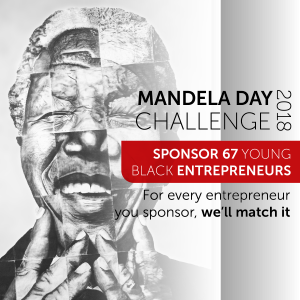 The course is specifically designed to give young entrepreneurs and small business owners the tools and insights they need to build successful businesses and become employers in their communities. Experienced and inspired entrepreneur within the technology and finance industry. 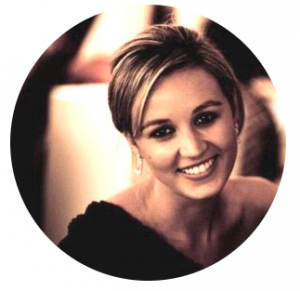 Previously she founded DOTNXT, one of South Africa’s first Innovation Consultancy’s recently sold to an international firm, where she launched a number of innovations for South African corporate clients such as www.alphacode.club for Rand Merchant Holdings and www.satrixnow.co.za for Satrix to name but a few. 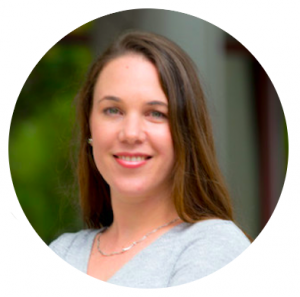 Emma is the co-founder of CodeSpace, a coding academy that provides high quality tech education to rapidly address the skills shortage in South Africa, and the founder of Code for Cape Town, an extramural coding programme for high school girls in Cape Town. Founder of Inner City Ideas Cartel, Schuyler Vorster spends his days helping his company develop coworking spaces conducive towards productivity and opportunity for their tenants. It’s their mission to build the best office spaces in Africa.Schuyler believes that together, everyone wins - he backs projects and property developments that bring dynamic companies and individuals together.In a previous life he was an accomplished technology sales director working with multinational organisations and built the best IT service - and supply-driven team in MEA & Asia. 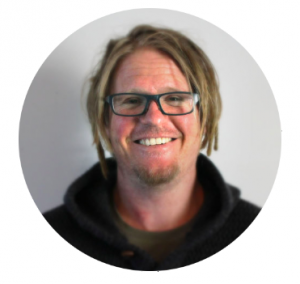 Fred Roed is the CEO of Heavy Chef Pty Ltd, which is a community platform for entrepreneurs, intrapreneurs and graduates. 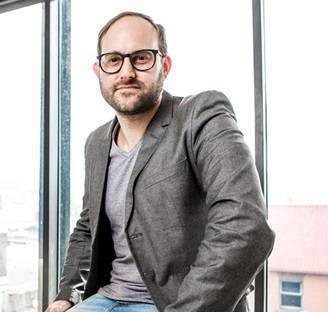 Fred is the co-founder and former CEO of digital transformation agency World Wide Creative, with clients such as Hyundai, Jaguar / Land Rover, City of Cape Town, Independent Media, Rand Merchant Bank, Vodafone, Virgin Mobile and The Foschini Group. Fred is a recognised public speaker and consultant. "Heavy Chef” has launched the first in a series of entrepreneur-focused guide books. 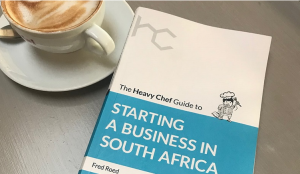 Written by Heavy Chef founder and CEO, Fred Roed, the book was launched nationwide in June. 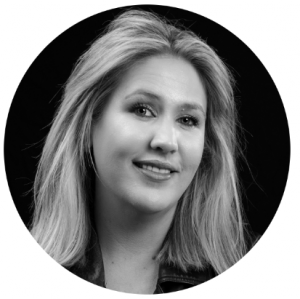 We asked IAB member and entrepreneur Carmen Murray, Founder of Boo-Yah!, host of the #WITEE Chatterbots Show (Women in Tech Empowering Everyone) and IAB Transformation and Education Council member about her journey to becoming an entrepreneur. 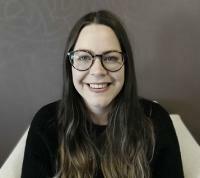 This year, Jessy Severins leads the Innovation Council in a collective project approach to provide inspiration and insights to our valued IAB members. Transformation is at the core of how we innovate and this includes transforming the way the IAB itself connects and creates accessible touch points with its members through the development of a connected hub, as well as the way the council members integrate across central IAB projects. It also includes transformation across IAB diversity requirements including company size, company speciality, race and is proud to be 60% female based. IAB SA empowers the media & marketing industry to thrive in the digital economy. One of our key focus areas is making measurement make sense. 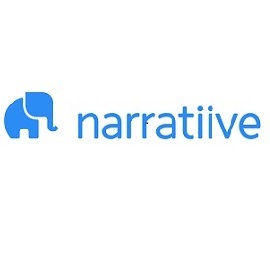 Effective Measure, rebranded Narratiive has been awarded the tender to be the IAB SA measurement partner.